Techno- Report #62 - The machine that produces water from the air is already a realitysteemCreated with Sketch. 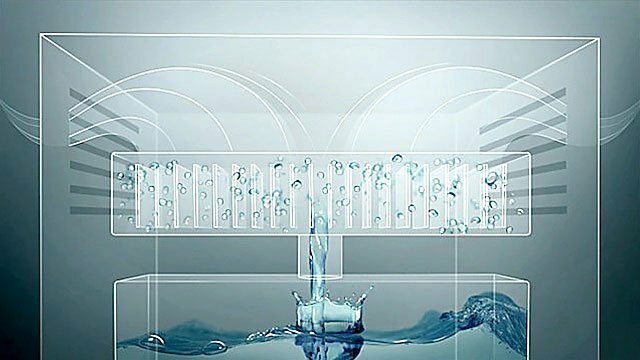 Today I bring you perhaps the best invention of the century, was presented at CES 2019 and although it is not the only device of its kind if it is the first presented at a prestigious international fair, it is a machine that promises to generate drinking water product of atmospheric evaporation, it seems a lie but is not, I say that this may be the most innovative product of all due to the critical problems that humanity is going through with respect to water that is increasingly scarce. I am talking about Water-Gen. Come with me to learn more about this incredible machine. This idea must have come from a place where there are constant problems to get water, and yes, it has come from an Israeli company that worked for years to develop a machine capable of generating drinking water thanks to atmospheric evaporation using as a guide the principle of condensation. It works in a very simple way, the condensation that we all studied when we were children and even experiments did verify how moisture is produced, drops of water when the hot atmosphere comes into contact with a warmer or colder surface, we can also observe this phenomenon in a glass of water with ice perhaps in a window in the morning spray. 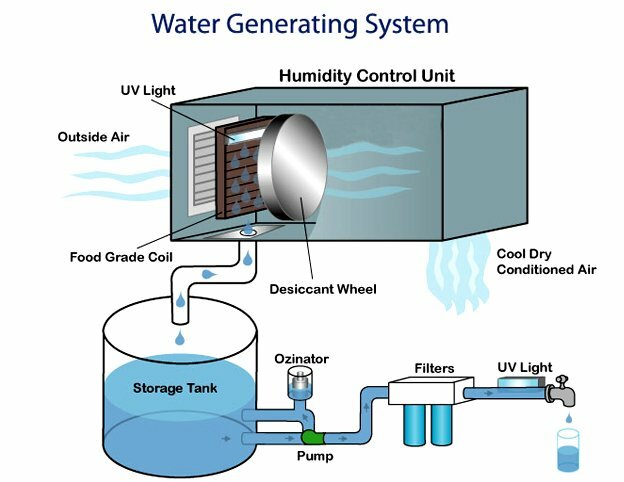 Based on condensation Water-Gen uses the phenomenon of condensation to obtain pure drinking water, uses air and best of all is that it does not consume much electrical energy only a common socket will suffice to operate this device, the system is very similar to what a des humidifier does or how air conditioners work. 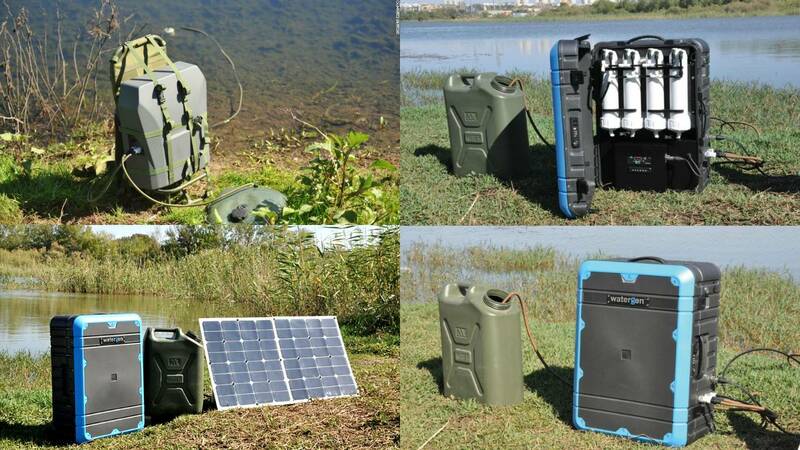 There are three presentations of this innovative device that generates water, one for the home that does not occupy much space, another medium perhaps to give utility in an improvised camp, and the one that is on a large scale that would serve to provide water to an entire community. The Water-Gen for the home can produce up to 15 liters of water per day at a temperature of 26 degrees Celsius and a humidity condition of 60%. The average version can produce 446 liters of water per day while the largest generator can produce more than 3200 liters of water per day. Therefore, if the temperature is cold the appliance will not produce much water as long as the temperature is very high it will produce excess water, so it is special for sites with extremely hot and humid temperatures, deserts, and all tropics. This invention is literally saving lives, the lack of water affects many African countries and the Middle East due to high temperatures and scarce resources to extract water many people die due to the ingestion of contaminated water, Arye Kohavi who is the creator of this wonderful machine is committed to the development of this technology and its donation or sales at affordable prices to countries with minimum per capita indices. Its mission is to improve the quality of life of all those people who do not have the capacity to obtain the vital liquid, also the device can work in environments where the air is polluted because it has powerful filters that eliminate any other heavy materials and pollution, providing pure water and drinking water suitable for human consumption. 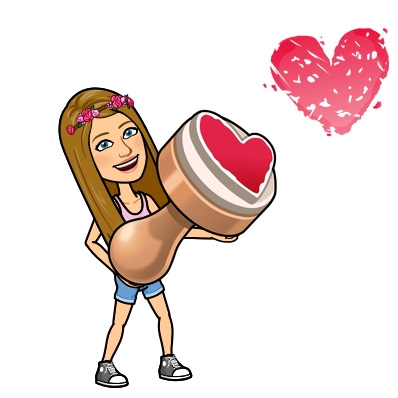 The inventor should be proposed for a Nobel Prize, I am actually sensitized by people who are willing to change their environment and help others to have a better quality of life that is something amazing that in this cold and mechanized world reaches to the deepest of feelings. Amazing information from you. This type of products really helps a lot for getting minimum drinking water.